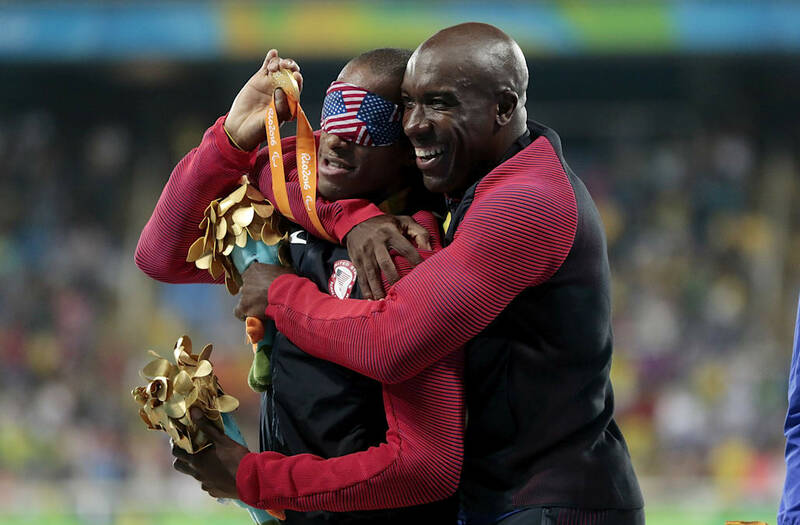 The new medals at the Paralympics are bringing incredible joy to visually-impaired athletes. Though the Paralympic medals have always had braille on them, all of this year's medals come with a new feature for the 4,300 athletes competing. The special innovation for the Paralympic medals includes a tiny device inside each medal that creates a unique sound for medal-winners. Inside each medal comes a metal ring and a fluctuating number of steel spheres within the ring itself. When shaken, the gold, silver and bronze medals each have their own exclusive sound. The gold medals make the loudest noise with 28 spheres, followed by the silver with 20 and the bronze with 16. The varying amount creates a distinct sound for each type of medal, so the athletes are able to distinguish which medals they've won by the sound it makes when shaken. In the Olympics, it's customary for athletes to bite their medals in excitement. Now, Paralympic athletes have their own creative way of experiencing "the sound of victory."